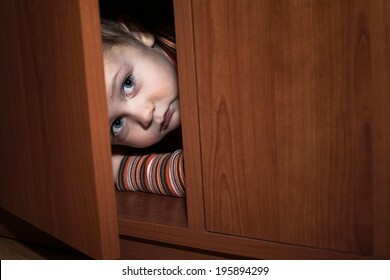 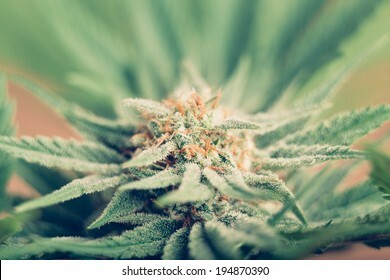 2,918 stock photos, vectors, and illustrations are available royalty-free. 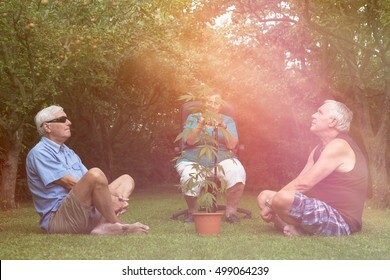 Seniors relaxing with Cannabis plant outdoors in the garden. 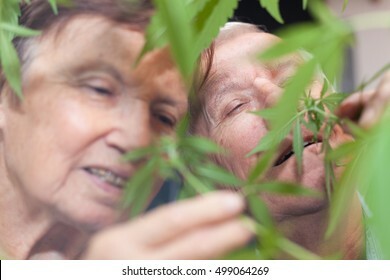 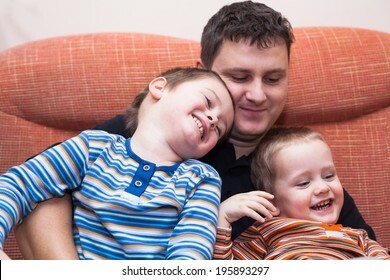 Couple of happy seniors smelling Cannabis plant. 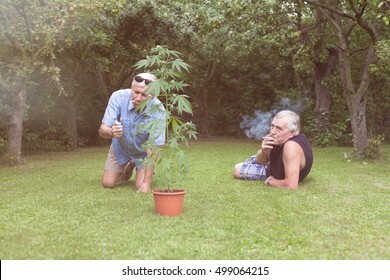 Two seniors smoking marijuana joint and relaxing next to the Cannabis plant outdoors in the garden. 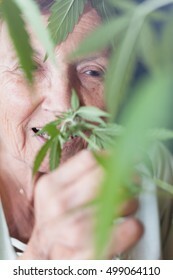 Closeup of happy senior woman smelling Cannabis plant. 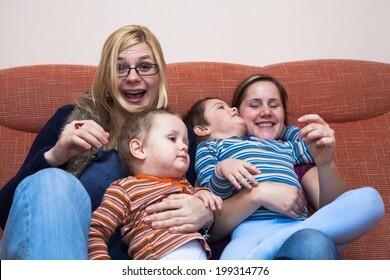 Portrait of funny couple with bunny ears. 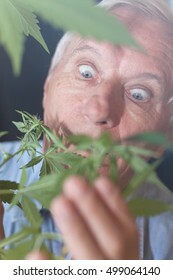 Shocked senior man looking at Cannabis plant. 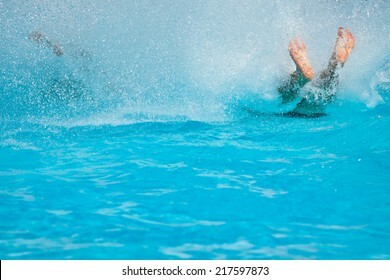 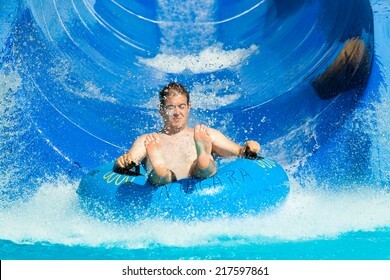 Man having fun, sliding at water park. 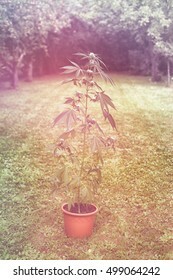 Cannabis female plant in flowerpot outdoors in the garden, indica dominant hybrid in flowering stage. 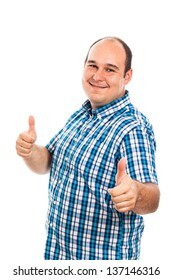 Portrait of a corpulent hairy shirtless man. 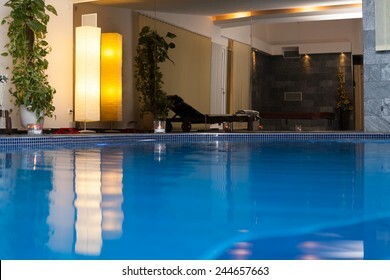 Interior of wellness and spa swimming pool. 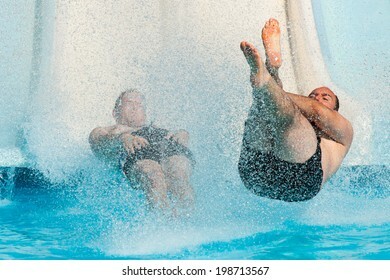 People having fun, water sliding at aqua park. 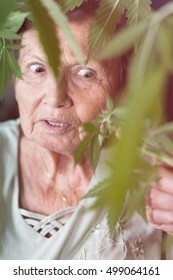 Shocked senior woman looking at Cannabis plant. 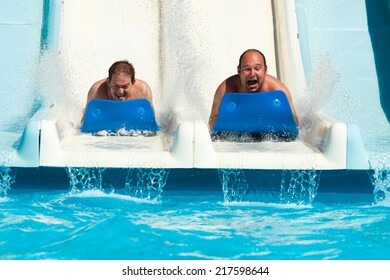 People having fun, sliding at water park. 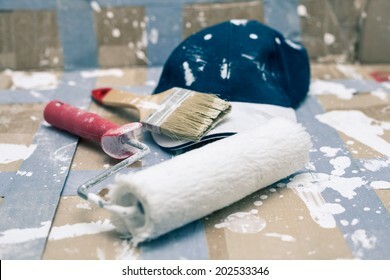 Closeup of painting tools and cap. 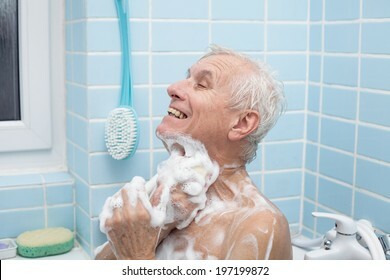 Portrait of happy shirtless man posing and showing his strong arms and hairy body. 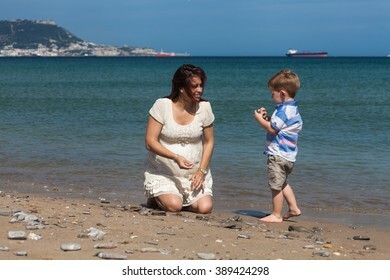 Happy pregnant woman playing with child boy and enjoying sunny day on the beach in Spain. 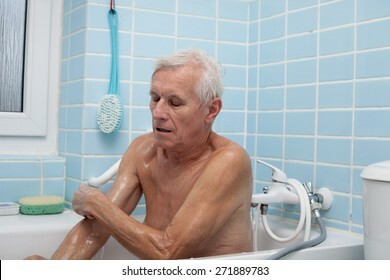 Senior man washing his body with soap in bath. 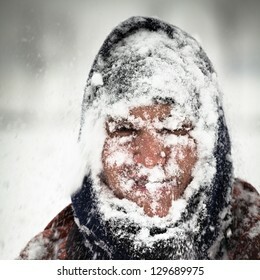 Man covered by snow in heavy snowstorm. 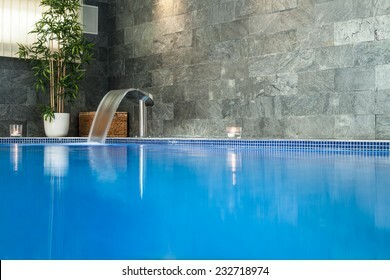 Many fish on the beautiful water surface. 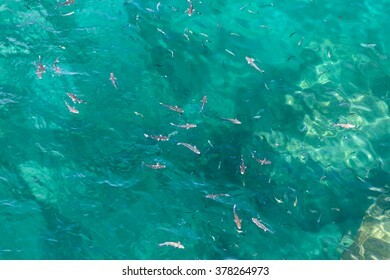 Top view of the Alboran Sea in the Strait of Gibraltar. 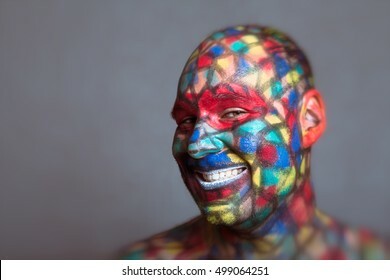 Malicious villain smiling portrait, colorful face art with tilt shift and motion blur effect. 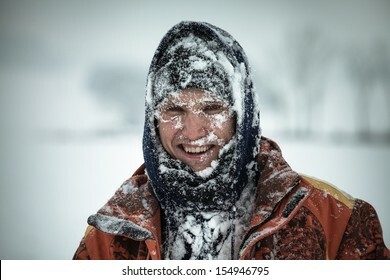 Happy man covered by snow enjoying winter. 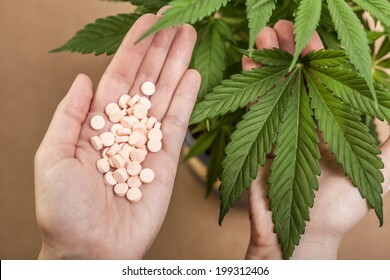 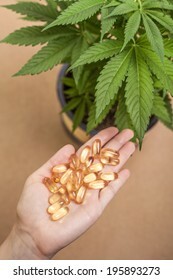 Cannabis plant and hand with pharmaceuticals. 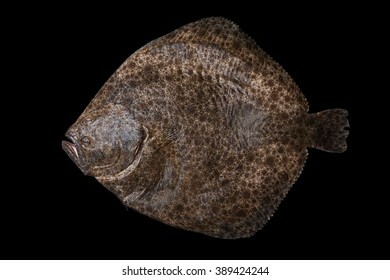 Whole fresh raw flatfish caught in the Alboran Sea in Spain, isolated on black background. 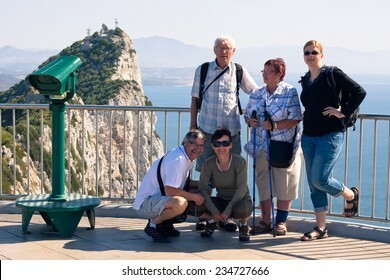 Happy tourist people on the Rock of Gibraltar. 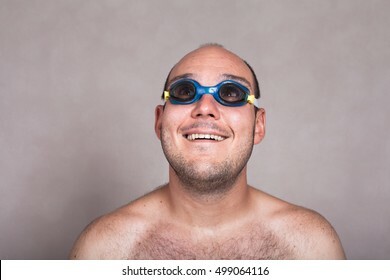 Closeup of funny naked man in swimming goggles daydreaming and looking up. 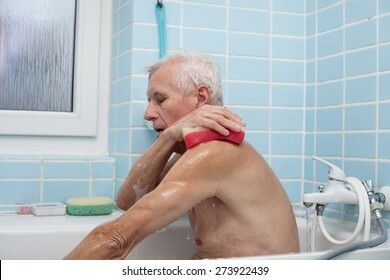 Senior man washing his body with soap sponge in bath. 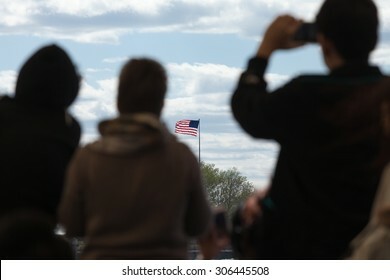 Silhouettes of travelers looking at the flag of the United States of America. 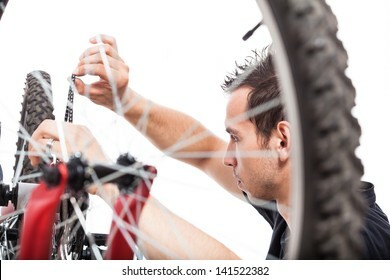 Golden radiant Bitcoin Logo. 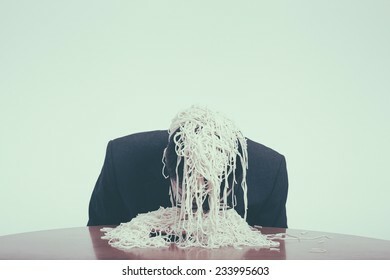 Illustration of a digital decentralized crypto currency coin. 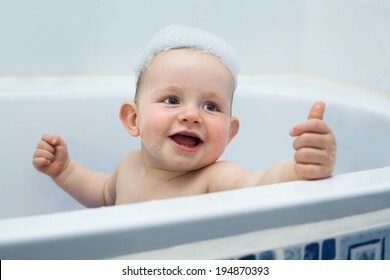 Cute ecstatic baby boy enjoying bath and showing thumb up. 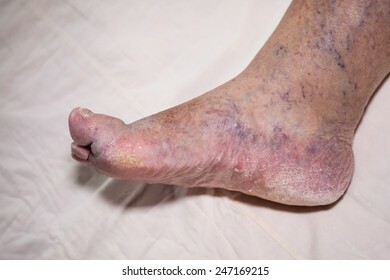 Detail of ill senior female swollen leg with damaged toes and nails. 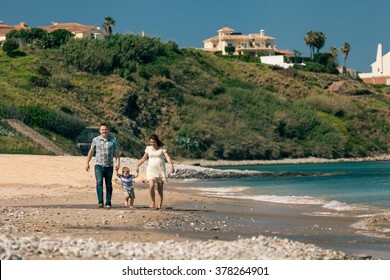 Happy pregnant couple with their son enjoying sunny day and walk on the coast in Spain. 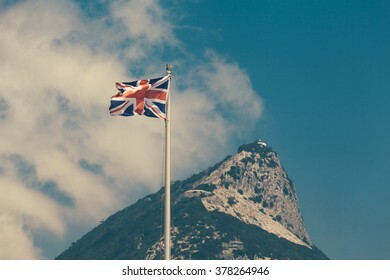 British overseas territory the Rock of Gibraltar and the flag of the United Kingdom. 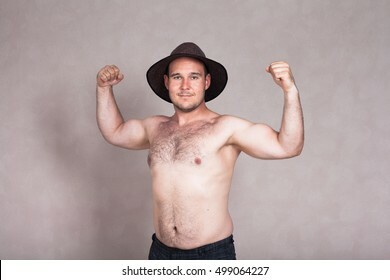 Shirtless man in hat posing and showing his strong arms and hairy body. 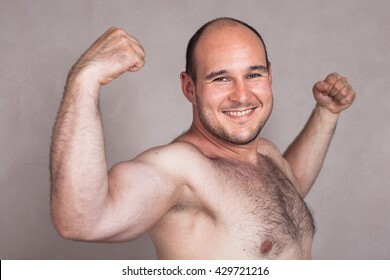 Portrait of shirtless man posing and showing his triceps and strong body. 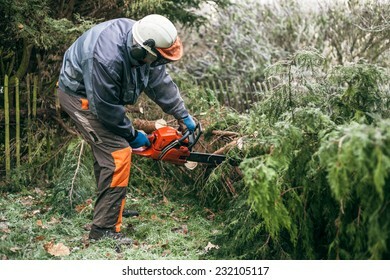 Professional gardener cutting tree with chainsaw. 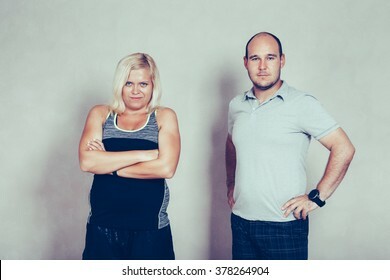 Portrait of confident sporty corpulent couple. 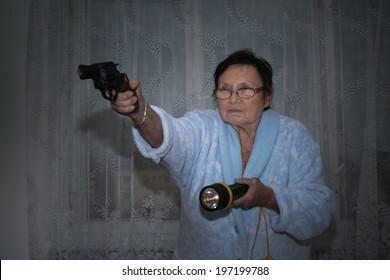 Scared senior woman aiming a gun and torch. 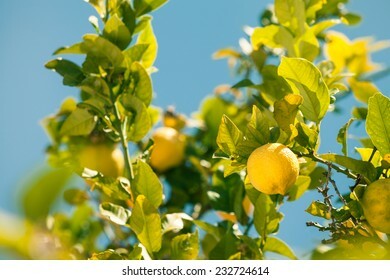 Closeup of lemon tree over blue sky in Spain. 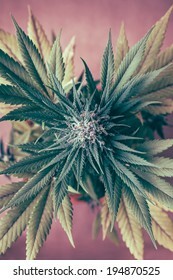 Closeup of Cannabis female plant in flowering phase. 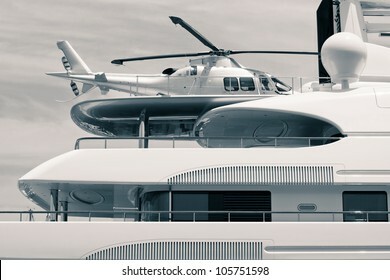 Luxury yacht with helicopter on the deck, digitally retouched and toned photo. 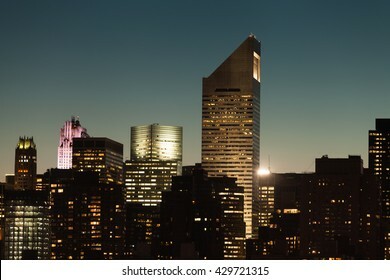 Manhattan cityscape detail with modern skyscrapers and business buildings during twilight in New York City, USA. 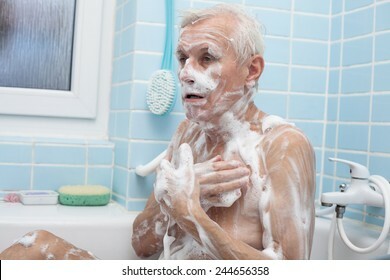 Surprised senior woman holding pork liver sausages while standing in front of the open fridge in the kitchen. 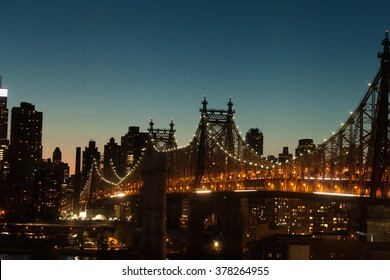 The Ed Koch Queensboro Bridge a cantilever bridge over the East River at twilight in New York City, USA. 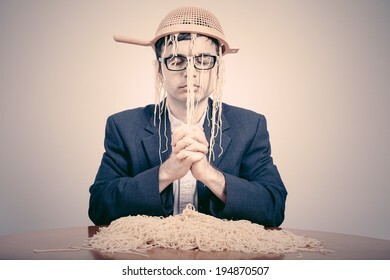 Pastafarian wearing a colander praying for pasta to the Flying Spaghetti Monster. 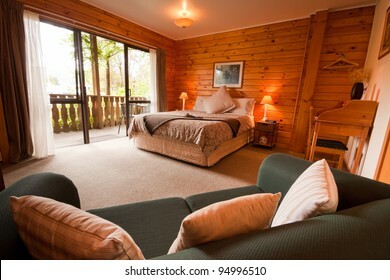 Nice warm interior of mountain wooden lodge bedroom. 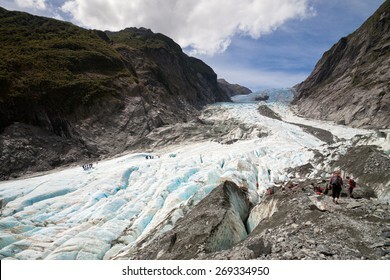 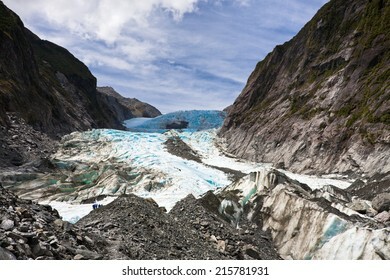 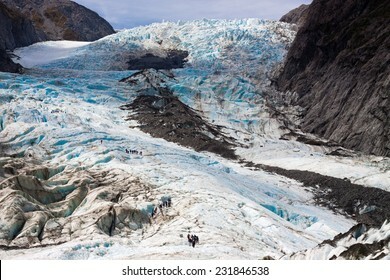 Fox Glacier Lodge, Fox Glacier, West Coast, South Island, New Zealand. 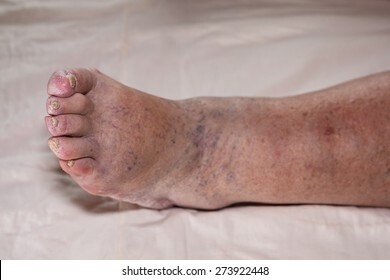 Self-hatred concept abstract creative expression. 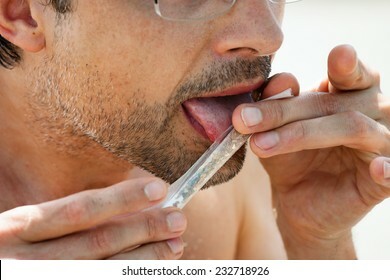 Closeup of a man rolling hashish joint. 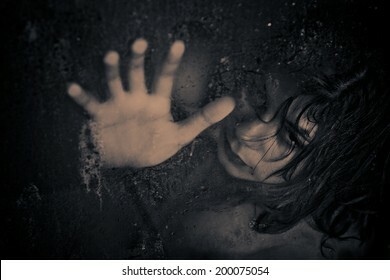 Hopelessness concept abstract creative expression. 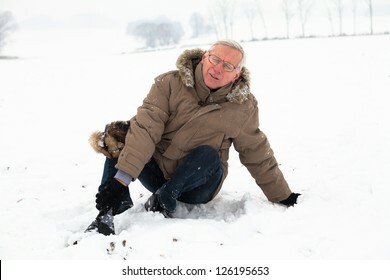 Unhappy senior man with injured painful leg on snow. 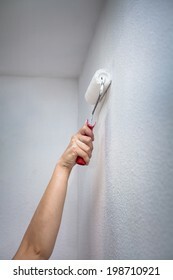 Closeup of female hand painting wall with paint roller. 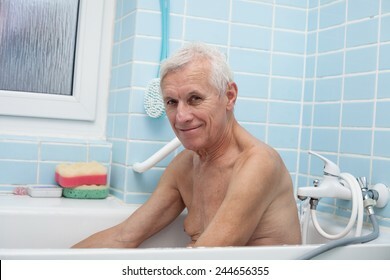 Portrait of happy senior man sitting in bath. 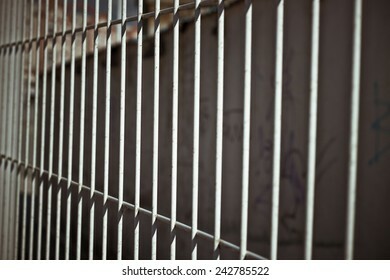 Abstract photo of Iron bars fence. 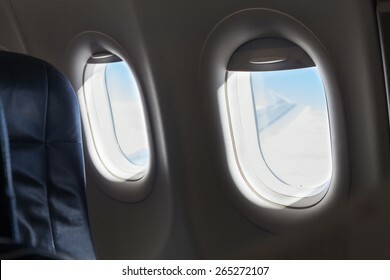 Detail of seat and windows inside an aircraft. 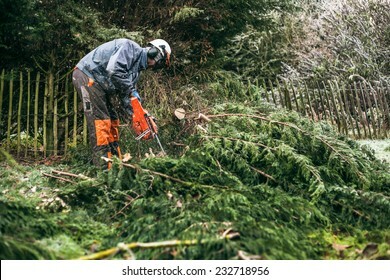 Portrait of happy proud couple expecting baby and relaxing in the nature. 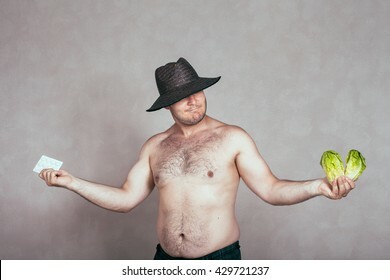 Indecisive naked corpulent man in hat holding pharmaceutical products and lettuce. 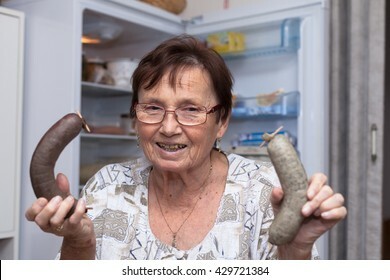 Happy senior woman holding pork liver sausages while standing in front of the open fridge in the kitchen. 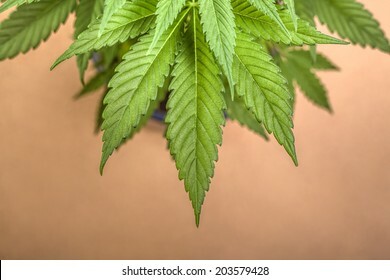 Top view of Cannabis female plant, Indica dominant hybrid in flowering phase. 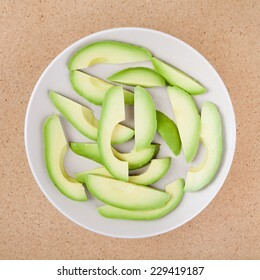 Fresh sliced avocado on plate, over wooden background. 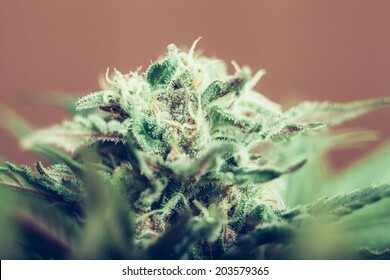 Detail of Cannabis female plant, Indica dominant hybrid. 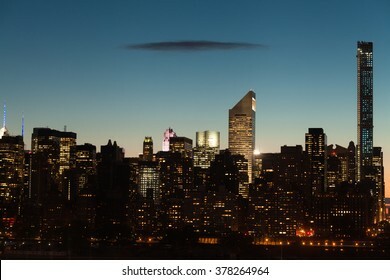 Midtown Manhattan cityscape with clear sky and one dark flat cloud during twilight in New York City. 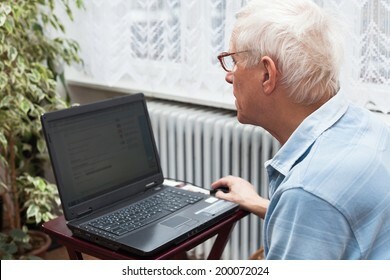 Senior man learning to use a computer at home. 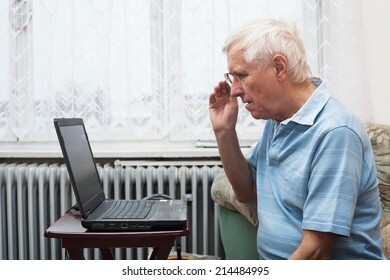 Senior man surfing on the internet at home. 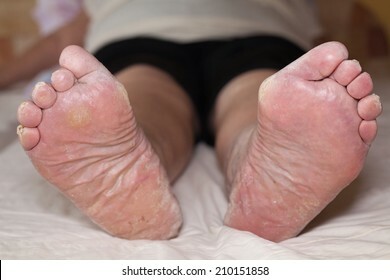 Detail of ill senior female swollen legs with damaged toes and nails. 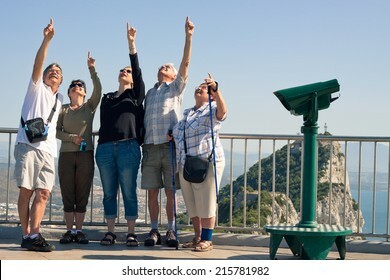 Portrait of happy excited tourists people on the Rock of Gibraltar. 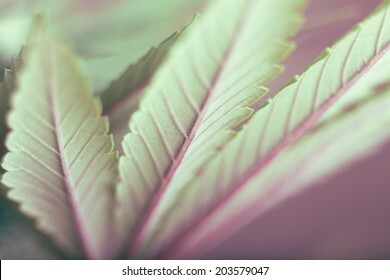 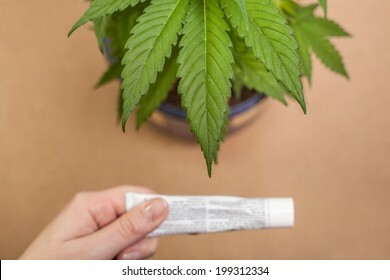 Cannabis plant and hand with cream tube. 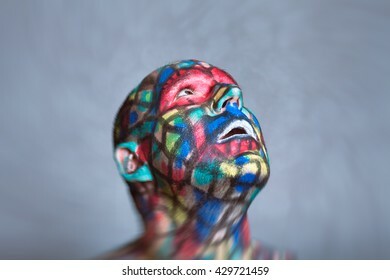 Surprised Superhero portrait, colorful face art with tilt shift and motion blur effect. 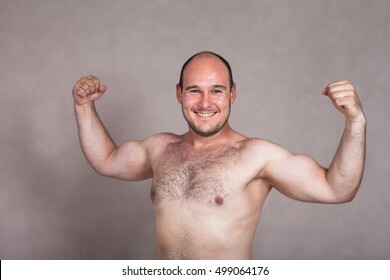 Closeup of happy shirtless man showing his strong arms and muscles. 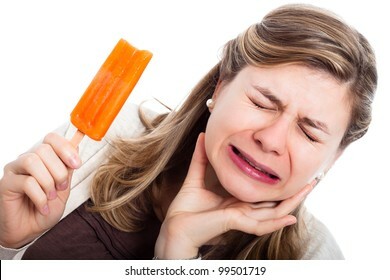 Young woman with hypersensitive teeth eating ice lolly, isolated on white background. 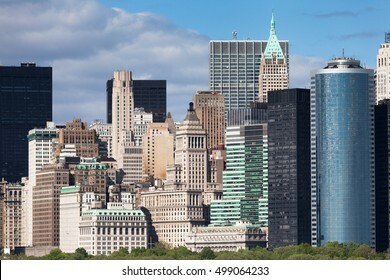 New York City Lower Manhattan cityscape and architecture detail during sunny spring day in NYC, USA. 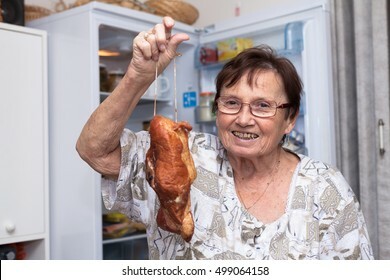 Happy senior woman holding smoked meat while standing in front of the open fridge in the kitchen. 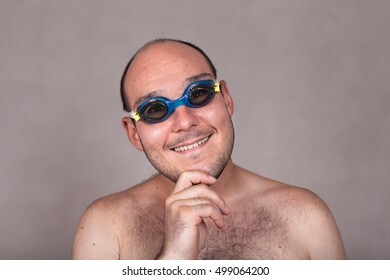 Closeup of funny naked man in swimming goggles daydreaming and looking at you. 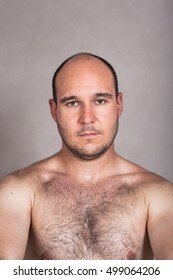 Portrait of serious shirtless man showing his hairy chest. 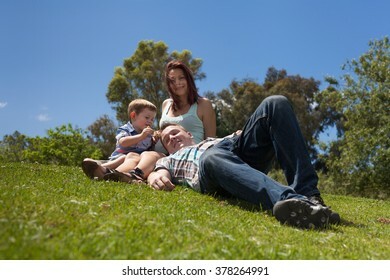 Young happy family relaxing in the grass and enjoying summer day outdoors. 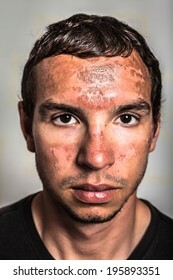 Sunburn skin peeling on male face caused by extended exposure on direct sun. 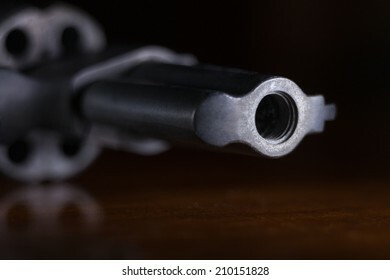 Macro of revolver gun barrel. 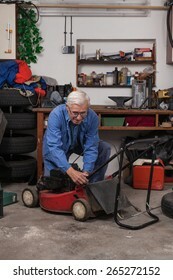 Senior worker maintaining his lawn mower in the workshop. 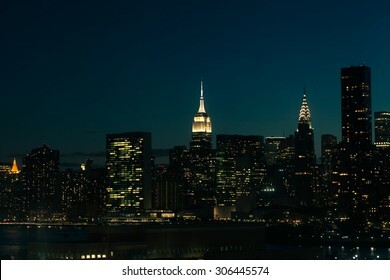 New York City Manhattan Midtown cityscape at night. 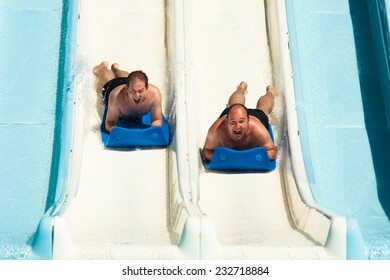 Gluttony and consumerism concept. 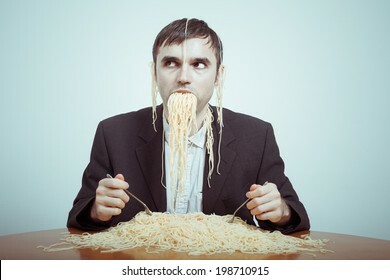 Greedy businessman eating pasta.